Water tanks, as we all know have countless uses across multiple industries. Water storage, both for potable and utility water purposes, can be more complex than simple storage issues. So choosing the right water storage tank and size will make things easier for you and provide you with the best value for your money. 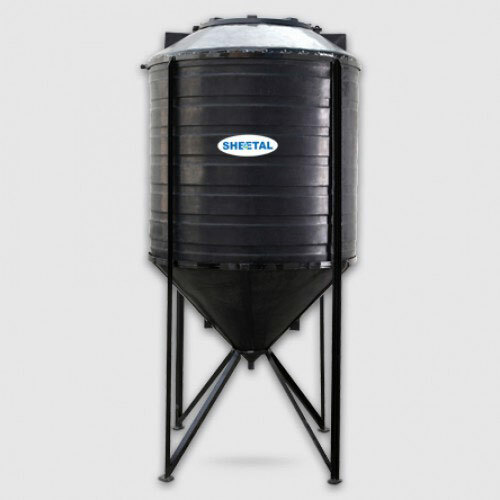 Why choose black water tanks? As the most algae and bacteria are light sensitive, when the water is exposed to sunlight it can raise the rate of growth many times over what no exposure would allow. Therefore, blocking the sun from the water inside the tank is a major consideration in the selection of plastic water tanks. Blackwater tanks will prevent light from entering the interior contents where photosynthesis can lead to the development of algae growth and dissemination of light-sensitive microbes. Black tanks are the most resistant to UV light, which gives them a better ESCR compared to white tanks. Blank tanks have a longer life due to their inherent strength to withstand harsh UV lights and weather conditions. 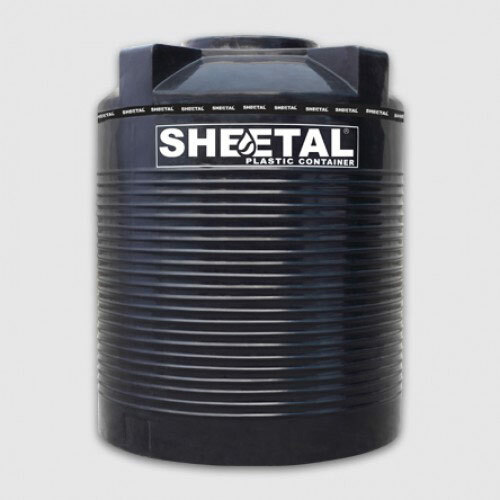 The Sheetal Group is amongst the renowned black water tank manufacturers and suppliers in India. 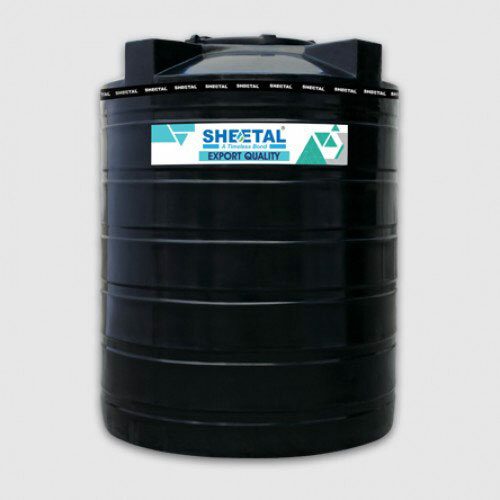 Our team of highly experienced engineers and professionals are well versed with the usage of high-grade components and industry standards which are used for the creation of superior black water tanks. We ensure durable and reliable water storage solutions for domestic, industrial and agricultural applications.